Dropped from a doctor for not vaccinating? Hospital violated your personal or parental rights? We collect information from our members to help us understand and better serve the needs of our community. 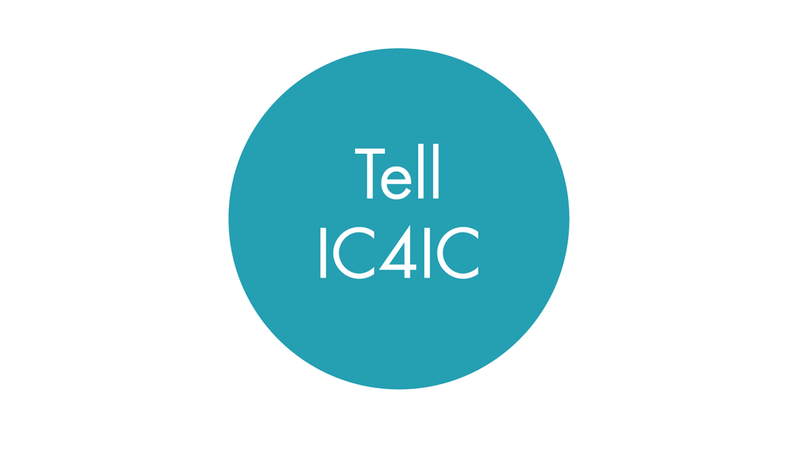 Any information shared with IC4IC is kept confidential and your identity private if you so wish. 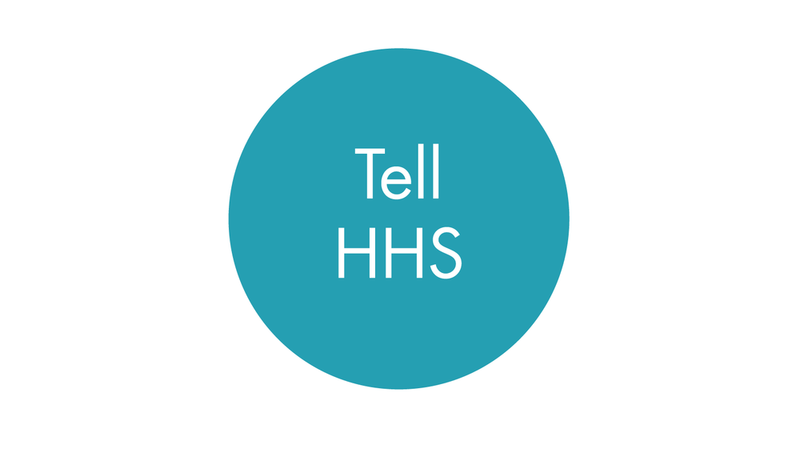 We use this information to bring to legislators to show them the need for change when needed. The experiences our members share can help us take action for change. 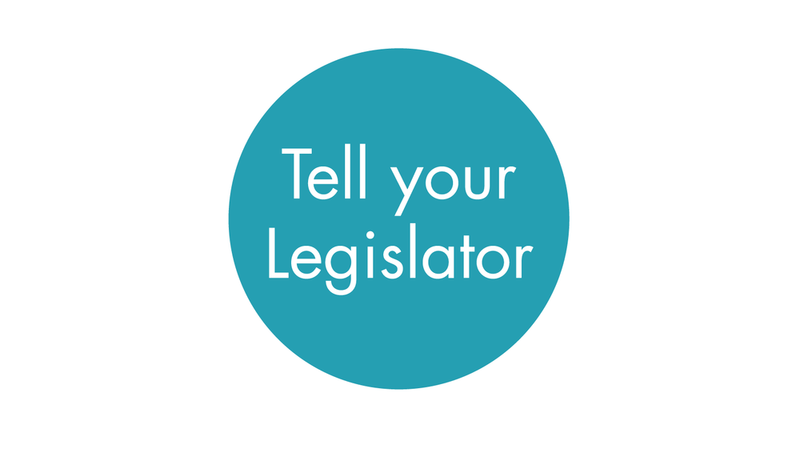 Contacting your district legislators and letting them know how your rights have been violated can help them better understand how to serve their constituents. This can help lead to creating or amending legislation that protects all of us.